Child development tips, tools, and strategies. 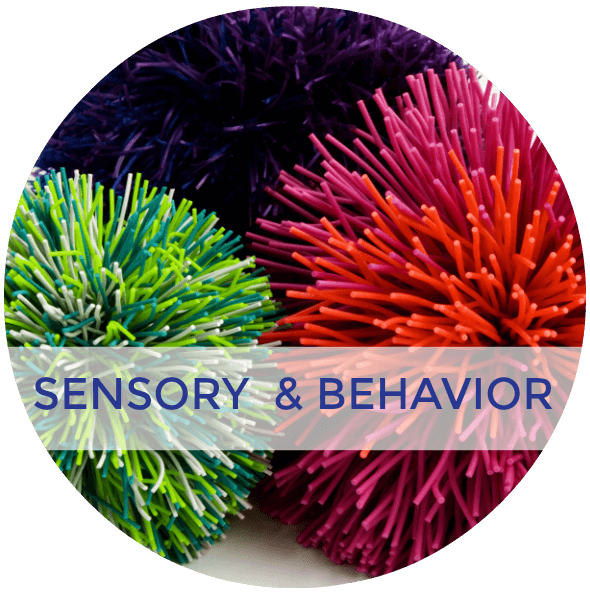 Is it Behavior or Sensory Problems? Affiliate and Referral links are used below to promote products I love and recommend. I receive a commission on any purchases made through these links. Please see my disclosure policy for more details. 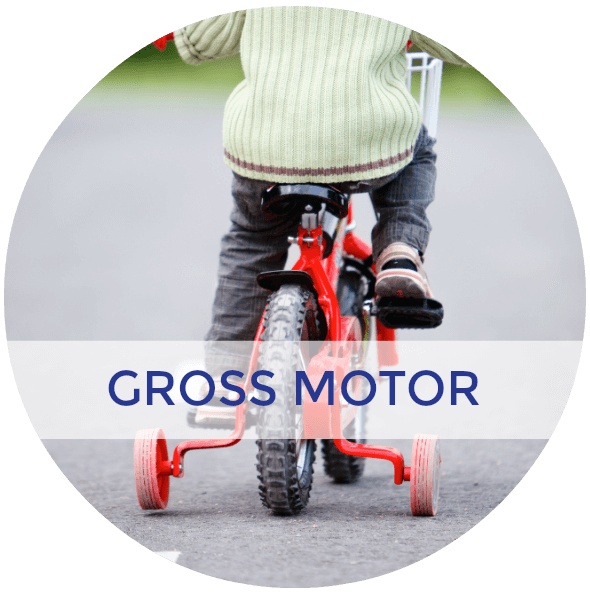 Even from just a few months old, babies are developing fine motor skills. It is important to include opportunities for your baby to practice their fine motor skills throughout their day. 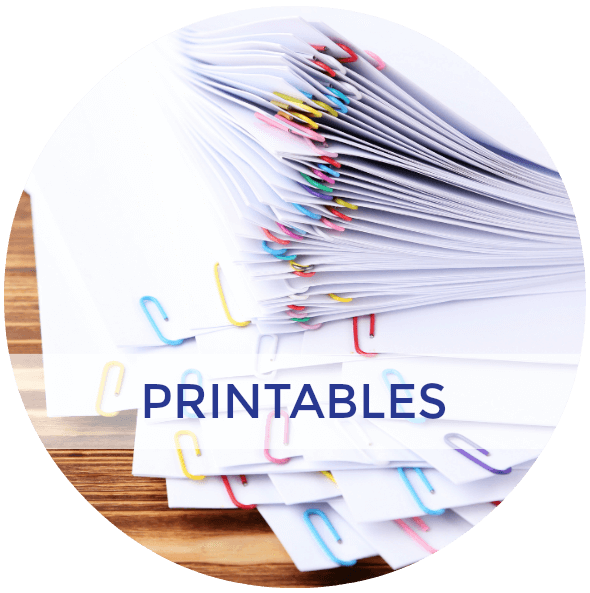 It is really easy to do and below I am going to give you some fine motor activities for ages 0-2. 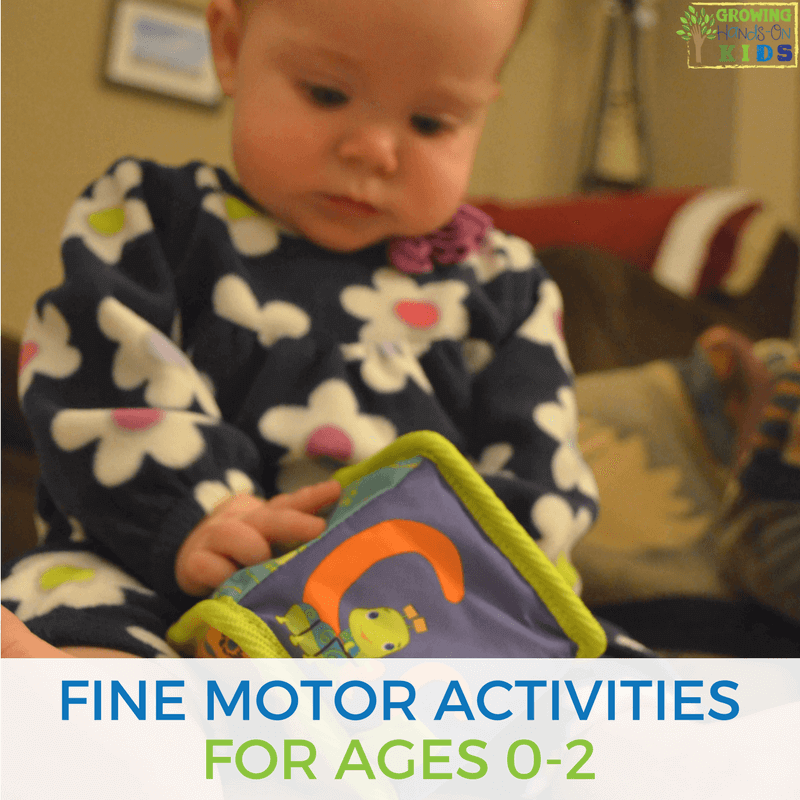 You can also refer to my typical fine motor age developmental milestones for ages 0-6. 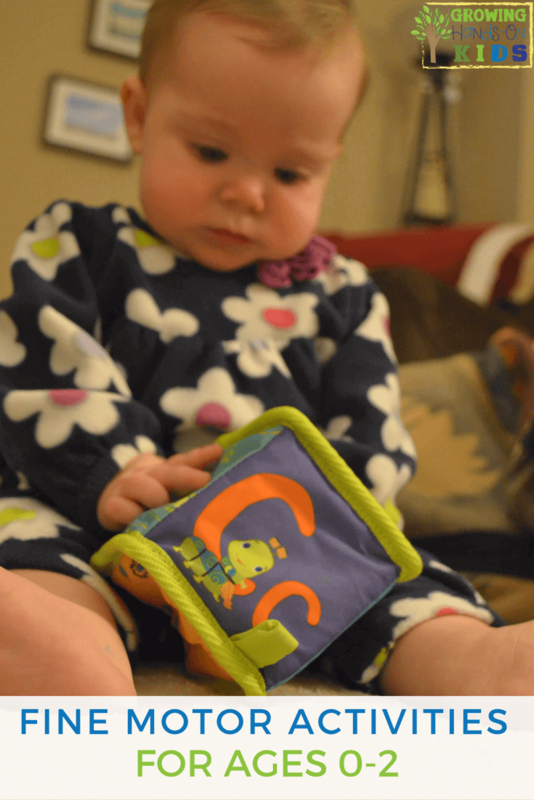 Grasping and letting go (rings, blocks, rattles, favorite blanket or stuffed animal). Turning objects in their hands (again, blocks, rings, other favorite toys. Introducing new and novel toys will also encourage them to explore and turn that object in their hands to figure it out). Stacking blocks (for this age stacking 2-6 blocks is age appropriate). Snapping, buttoning (very large buttons and this is more appropriate for closer to age 12-18 months). 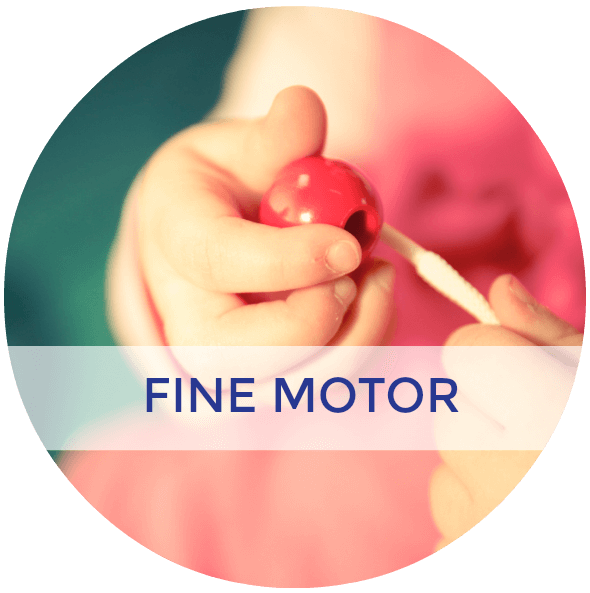 Some great times to work on fine motor skills is when your child is in their highchair or during bath time. When babies begin to eat regular food, giving them small finger foods is a great way to develop their fine motor skills. In the bath, let them fill and empty various containers and spill water. This will encourage them to use their hands to explore things around them. You can use recycled yogurt containers or any small container that you have laying around your house. Music is a great way to introduce new toys that rattle and noisemakers that they can play with to the music. Blowing bubbles and letting an older baby catch or pop them will also encourage them to use both their hands. For smaller infants who aren't ready for these types of activities, tummy time is a great way to encourage using their hands. Stacking blocks, pushing blocks through holes, using rattles and noisy toys, and encouraging them to pick up and hold things in their hands. Of course, reading is always a great activity to include. You can find a variety of board books or books with tabs that baby can practice turning or grabbing. We also enjoyed these My First Touch and Feel Picture Cards at this age. 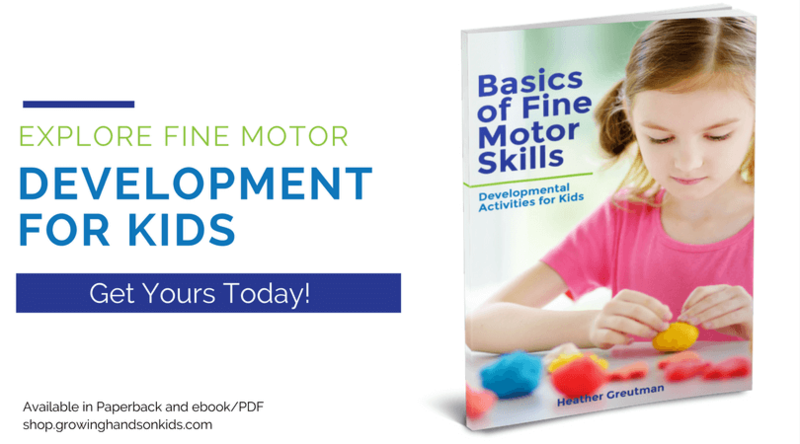 I've written a very detailed book all about the development of fine motor skills and lots of age-appropriate activity ideas. 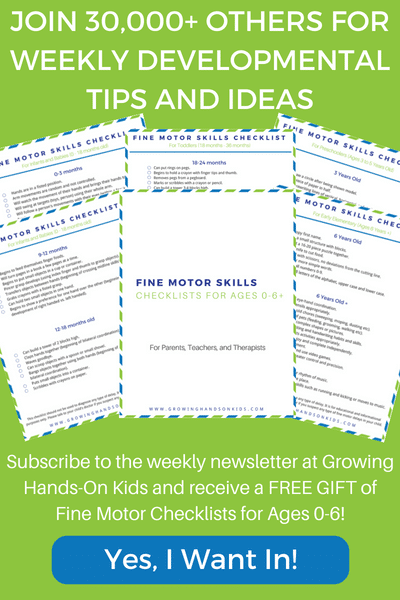 You can find out all about it here, Basics of Fine Motor Skills. For more ideas, you can also check out my Pinterest board below. 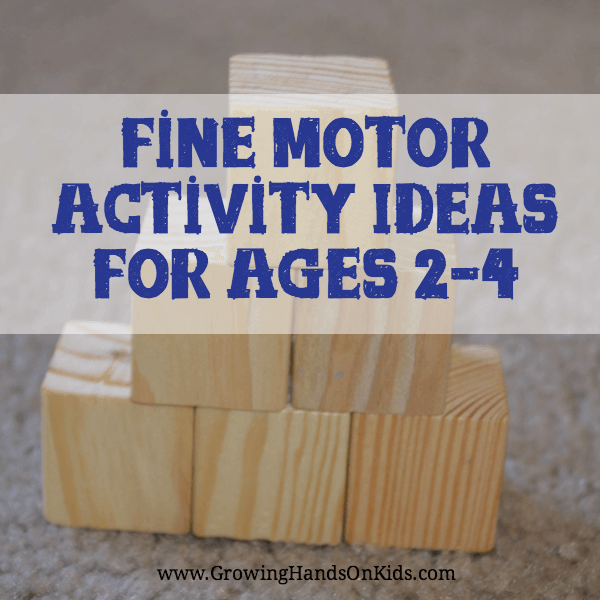 Follow Heather G. | Golden Reflections Blog ‘s board Fine Motor Skills for Babies on Pinterest. 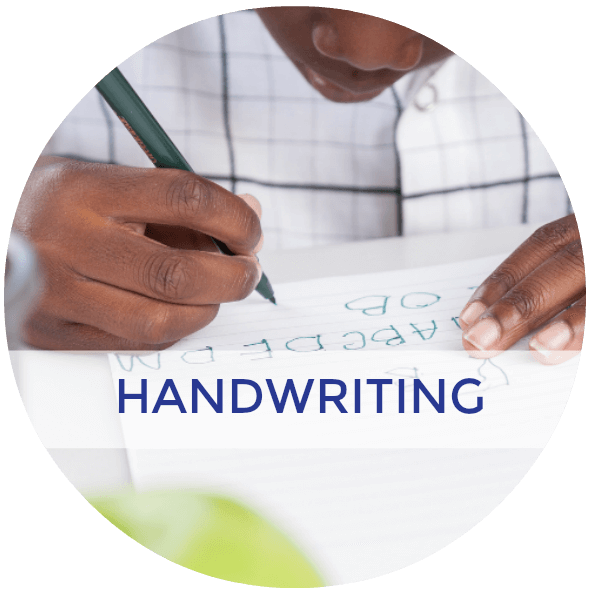 Welcome to Growing Hands-On Kids, a site dedicated to parents, caregivers, educators, therapists or anyone who works with children. 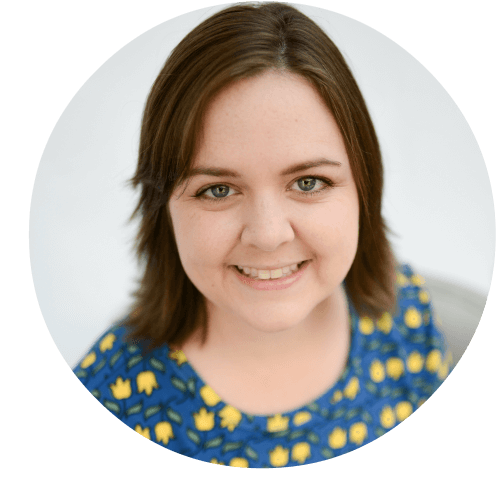 My name is Heather and I’m a Certified Occupational Therapy Assistant with experience in school-based Occupational Therapy. 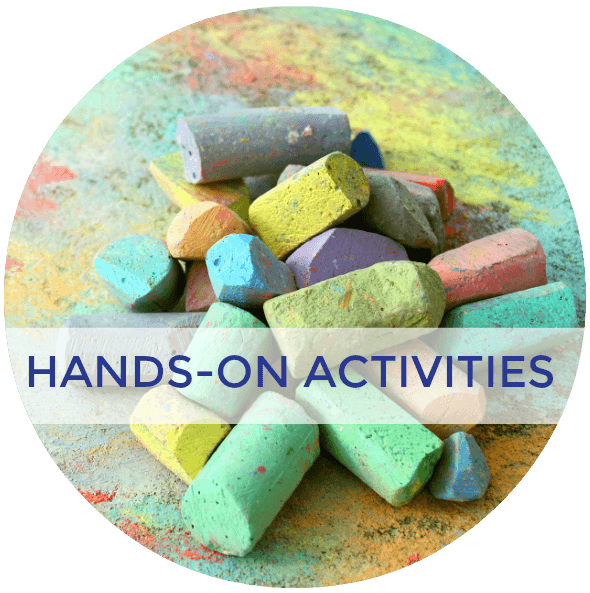 I use my background to share child development tips, tools, and strategies through hands-on activities. You can read more about me by clicking here. I’m so glad to have you here! 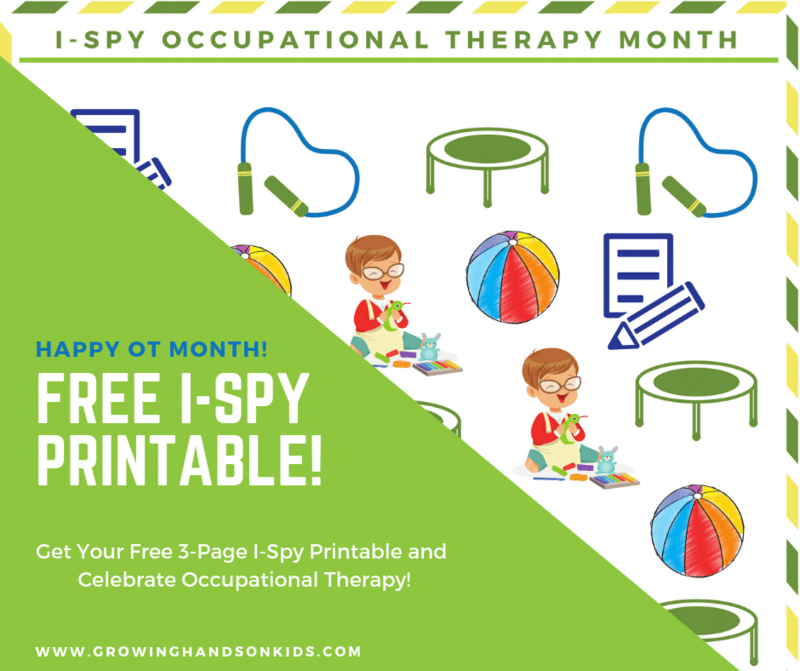 CLICK HERE TO DOWNLOAD YOUR #OTMONTH FREEBIE!